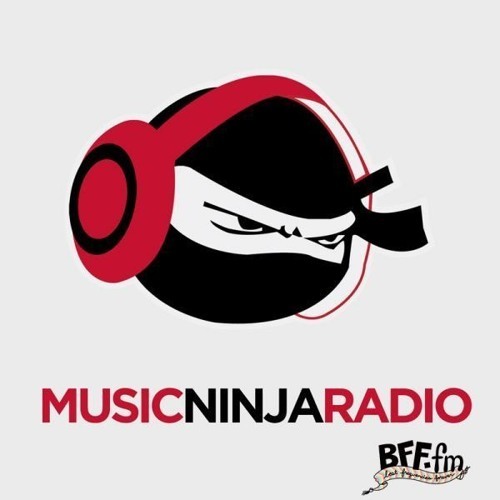 Music Ninja Radio #140: Solange, Weval, Little Simz & Charles Murdoch by ash. CLUB SANDWICH VOL. 3 by rayreck.